Hello, my name is Anthony Muhye, and I am the Research Chemical Engineer at Environmental Fluids. 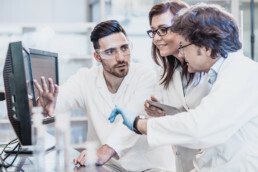 I’ll be covering the latest in chemical innovation, material science, replacement chemistries and green technology, always with an eye on the application of environmentally friendly chemistry to solve industrial problems from a very human perspective! In this particular blog post we are going to cover an interesting subject that has rocked the personal care industry and put many companies on alert: the discovery of carcinogenic side-effects as a consequence of the usage of Cocamide DEA, a well-known and widely-used surfactant. Furthermore, I am going to go through the actions taken by the chemical industry to replace this substance and describe just how Environmental Fluids has reacted to this sudden finding that has threatened to provide chemical companies with a worrying problem. Cocamide DEA is a mixture of ethanol-amides that is produced through the condensation of coconut oil fatty acids with the well-known chemical known as diethanolamine; the result is a bio-based, nonionic surfactant in the form of an amber, viscous liquid with a faint odor that possesses thickening, dispersing, foam-boosting and emulsifying abilities, all of this while demonstrating a strong synergy with cationic and anionic surfactants found in many different formulations. It could be said that Cocamide DEA was held in the highest esteem among similar substances, representing a go-to ingredient in a vast number of personal care products, no matter their role. In 2012, DEA made its way into the list of banned substances in the State of California, when the chemical compound was found to be associated with the development of cancerous tumors in mice. Further tests on humans were limited, but were able to demonstrate two things – one, the substance was an irritant to skin (where most DEA-based products were being applied) and two, the chemical certainly had a strong relation with the production of nitrosamines, carcinogenic agents that affect a large number of animal species, and which can decompose with ease in MEA and DEA. The biggest issue with Cocamide DEA’s fall from grace wasn’t that the industry had lost a main ingredient for hundreds of formulations for shampoos, baby products and liquid soaps, it was that the industry had lost a powerful chemical substance that provided enviable effects which would be extremely tough to replace. 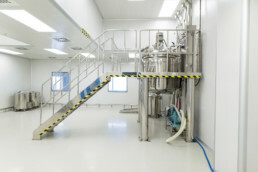 Antistatic activity, fast emulsifying action, a pleasant smell and appearance, and above all, incredible thickening capacities – all of these were the advantages that Cocamide DEA could bring to a formulation, but suddenly they were going to be dropped to bring in other yet unknown chemicals. Chemical manufacturers were trumped. 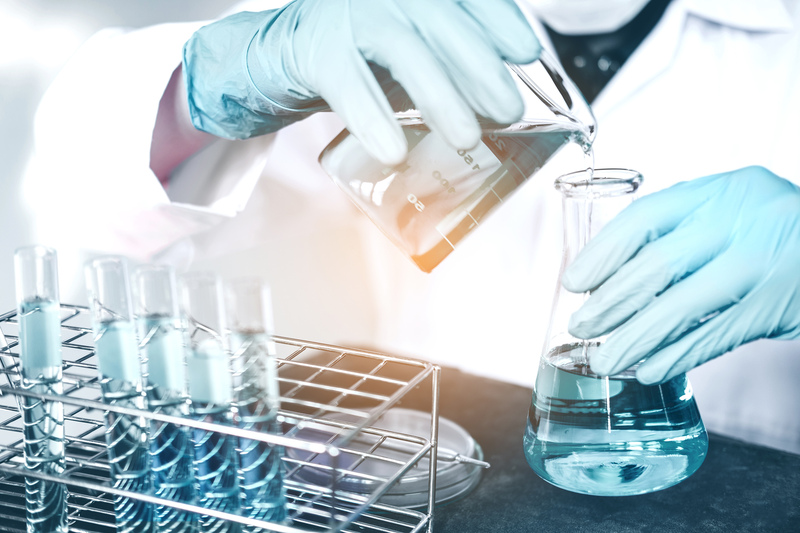 There had already been attempts to replace Cocamide DEA in formulations before the controversy and ban took place, but these replacement chemicals had mostly failed to replicate its effectivity, and they were quickly dropped. The first reaction from chemical companies after the ban was to start using Cocamide MEA instead, but this soon was also cut short due to the discovery that this chemical was just as risky as DEA. Endless tests and studies took place, with companies working around the clock to get something ready before production was affected. Meanwhile, other companies resigned themselves to continuing to use Cocamide DEA, except they were now obliged to add a warning to the product label that stated “WARNING: This product contains a chemical known to the State of California to cause cancer.” Unless, of course, they were planning to get into trouble. Finally, most companies were forced to make use of substantially inferior chemicals, making do with the most similar chemical substances they could find until something more efficient became available – the result was an increase in safety, but with the downside of a generalized decrease in quality. Other companies decided to take risks: they swapped Cocamide DEA for similarly harmful substances (irritants and allergenic chemicals) that weren’t under any bans or part of controversies, and began to implement these in their formulations with the expectation that no regulatory organism would stop them from doing so. Both trends were ineffective in achieving their goal to a desired level, but it must be said, in fact, that both approaches are still used to this day. At Environmental Fluids we believe in fulfilling client requirements while maintaining safety standards at the highest level – our philosophy is that no chemical should harm its users nor the environment in which it is disposed of, which is why we ensure that every high-performance material that is produced in our lab can biodegrade in water and soil without leaving any traces of toxic remains to be absorbed into the bodies of unsuspecting organisms. 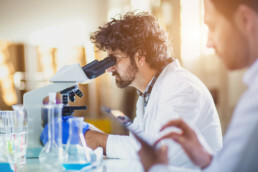 Furthermore, our laboratories have studied the effects of Cocamide DEA, and we have worked hard on replacing this deadly chemical that has found its way into personal care products that make contact with the skin of babies, children and adults alike, causing unforeseeable consequences in the long term. 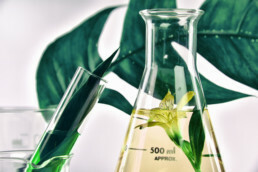 For this reason, we have created ENVIROCARETM, a powerful line of products based on some of the most effective replacement chemistries for the harmful Cocamide DEA, eliminating the carcinogenic and irritant risks associated with this chemical entirely and offering a safe alternative for companies specializing in the personal care industry. With a high level of biodegradability and powerful synergetic ability with other surfactants while simultaneously providing formulations with strong thickening, foam-boosting, antistatic and emulsifying effects, ENVIROCARETM can take personal care products to new levels of quality and safety. “For all the benefits of Cocamide DEA, it must be replaced if we wish to make our chemistry greener and safer. No longer will you need to worry about carcinogenic side-effects or banned materials. 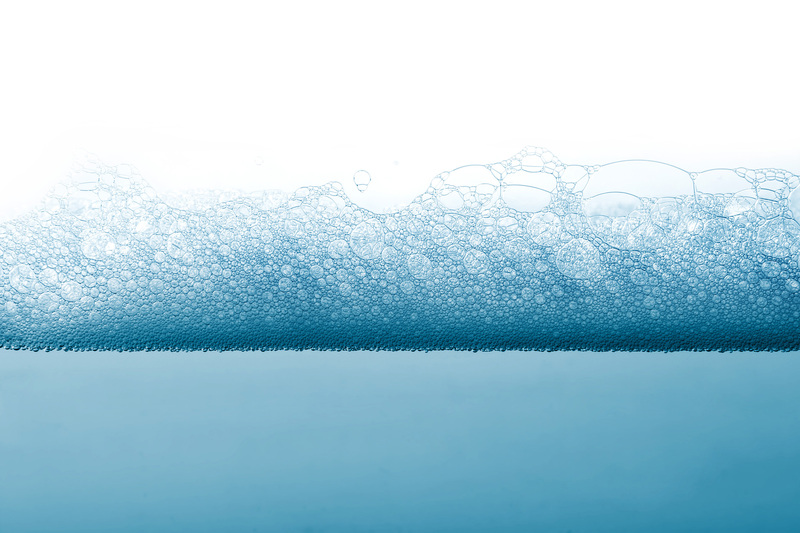 Environmental Fluids has got you covered with the safest and highest performance in green surfactants. Contact us today for additional information – we are awaiting your message.